Thanks to Homero Navarro for sharing this. Don't be fooled, officers. 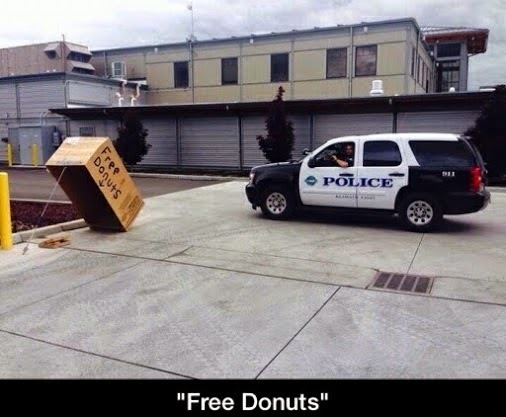 Even though they're free, they're not worth it (as free things often aren't).